Shrewsbury-born Bradshaw, who joined the London side on an initial loan deal during the summer, is currently sidelined with a serious knee ligament injury which could see him miss the rest of the season as he looks to recover after undergoing surgery in November. 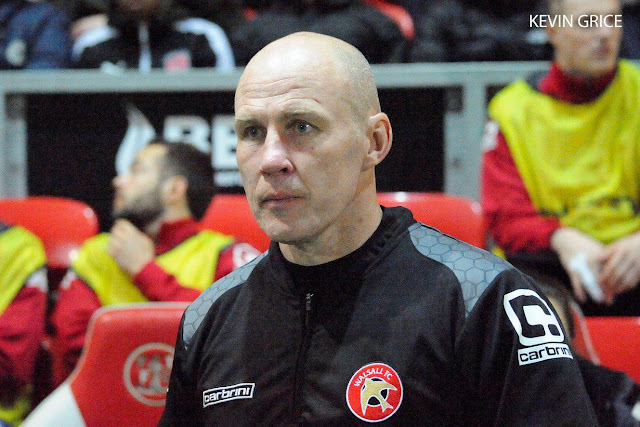 The Shrewsbury-born striker, who scored forty goals in eighty-six Saddlers appearances, was believed to be on the target list of several clubs over the summer but Barnsley were initially able to hold on to the former Aberystwyth Town man as the club seeks to return to the Championship at the first time of asking. 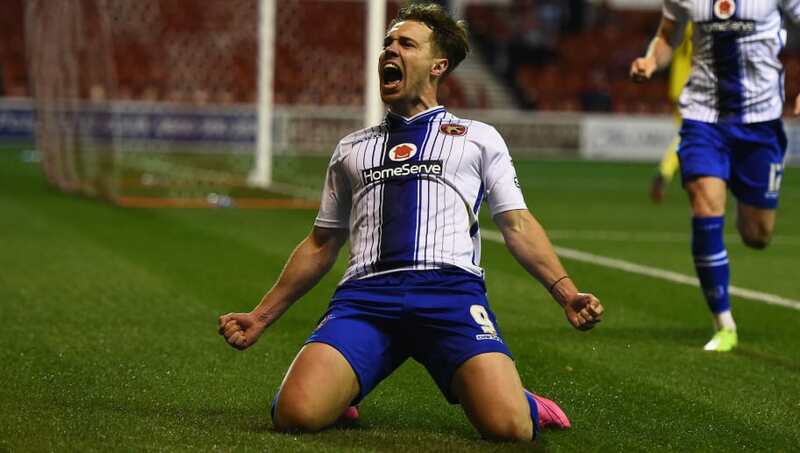 Sky Bet Championship strugglers Sunderland have become the latest side to be linked with a move for Barnsley's former Walsall striker Tom Bradshaw, as the Welsh international continues to attract interest from clubs up and down the country. According to media reports, Barnsley's former Walsall striker Tom Bradshaw, who scored forty goals in eighty-six appearances for the Saddlers, is the subject of transfer interest from a host of Championship clubs including Ipswich Town, Queens Park Rangers and Reading. 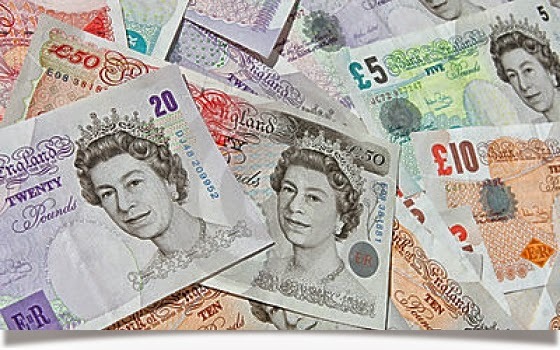 According to statistics obtained and released by BBC Sport, Walsall Football Club received around £14,000 for their players being called up to the qualification stages of last year's UEFA EURO 2016 tournament. 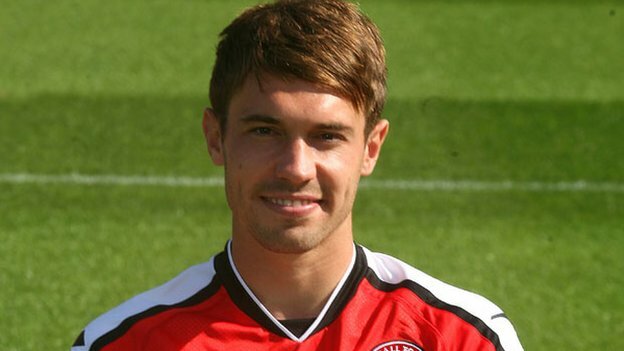 Bradshaw - "I Wish the Club my Very Best Going Forward"
Following his decision to leave the club in favour of a move to Sky Bet Championship side Barnsley, former Walsall striker Tom Bradshaw has taken to Twitter and released a statement, thanking the club's players, staff and supporters as he embarks on a new chapter in his career. Following the news that Tom Bradshaw had completed a move to Barnsley, Walsall Football Club released a brief statement, via their official Twitter feed, condemning the Sky Bet Championship side for breaking a previously agreed publication embargo, aimed at releasing news of a deal collectively. 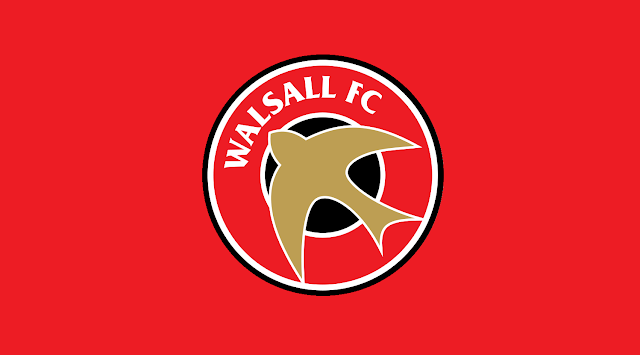 As Walsall striker Tom Bradshaw edges ever closer to sealing a move away from the Banks's Stadium, Press Association football writer Nick Mashiter reports that the deal could be worth somewhere in the region of £650,000. As Tom Bradshaw edges closer to sealing a transfer to Barnsley, the Tykes' Championship rivals Rotherham United appear to have pulled out of any potential transfer for the 23-year-old due to the players' 'inflated price'. Following Wednesday's news that Walsall striker Tom Bradshaw had submitted a written transfer request, it is now understood that the 23-year-old Welsh international has now undergone a medical with Sky Bet Championship side Barnsley, with a deal close to completion. As Rotherham United appear to be leading the race for Walsall striker Tom Bradshaw, Barnsley boss Paul Heckingbottom has spoken to the press and refused to rule out making another bid for the Welsh International, as speculation continues to grow. 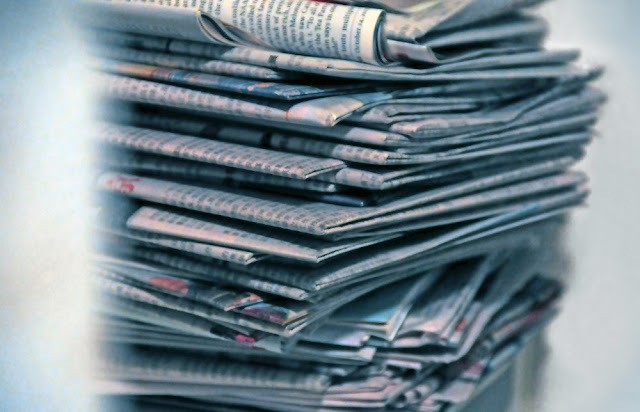 As large sections of the press continue to link Walsall's sought-after striker Tom Bradshaw, with a move to Sky Bet Championship outfit Rotherham United, Saddlers Secretary and Director Daniel Mole has taken to Twitter and confirmed that despite the increasing number of journalists reporting on the story, the club will not respond to any of the recent speculation. As Tom Bradshaw continues to be linked with a move away from the Banks's Stadium, the Welsh international striker has been omitted from Walsall's squad to take on Norwich City in the opening pre-season game of the summer. Various sections of the press are today reporting that Rotherham United have tabled a bid for Walsall's Welsh international striker Tom Bradshaw as the former Shrewsbury Town man looks set to be at the centre of another summer of speculation. Rotherham United manager Alan Stubbs, who is understood to be pursuing Walsall striker Tom Bradshaw, has spoken to the press and admitted that the club could break their transfer record if they land one of their big summer transfer targets. Rangers manager Mark Warburton has hinted that, despite several months of transfer speculation, he is not currently chasing Walsall striker Tom Bradshaw, and also insisted that the press are yet to name a mystery man that he is actively pursuing.